Galway manager Kevin Walsh refuses to use the absence of a number of players as an excuse for their mixed start to the NFL campaign. 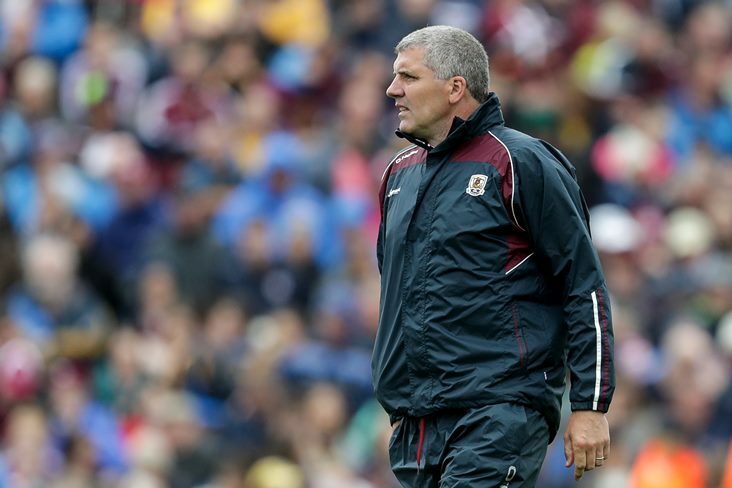 The Tribesmen followed up their opening day win over Cavan with a poor performance against Dublin as they prepare to face Monaghan this weekend. The Corofin contingent are absent due to their club commitments, while they have a number of players on the treatment table at the moment including captain Damien Comer, Sean Andy O Ceallaigh, Eamonn Brannigan, Michael Daly, John Daly, Adrian Varley, Declan Kyne and Paul Conroy. However, Walsh told the Connacht Tribune that this just opens the door for fringe players to stake a claim for a regular starting spot. “We’re not using it as an excuse, but yeah, we’re missing a lot of players, but that gives other lads the opportunity to step up and we’re going to need a few more players to step up later on in the year. We’re disappointed with how we finished against Dublin but it was a good first half and that's only game two out of seven.